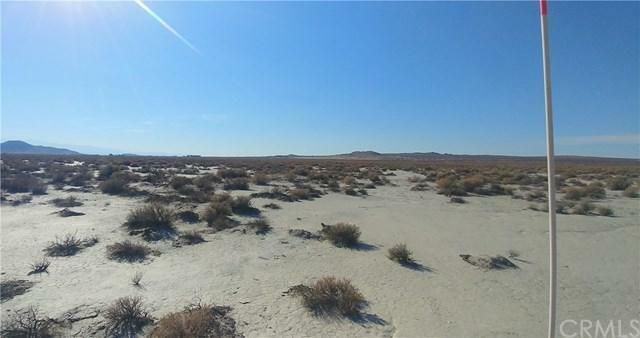 10 Acres of land in El Mirage CA. 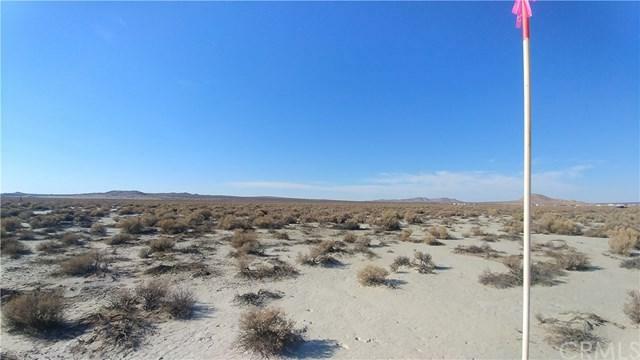 El Mirage is a community in the western Mojave Desert near the border of LA and San Bernardino Counties. 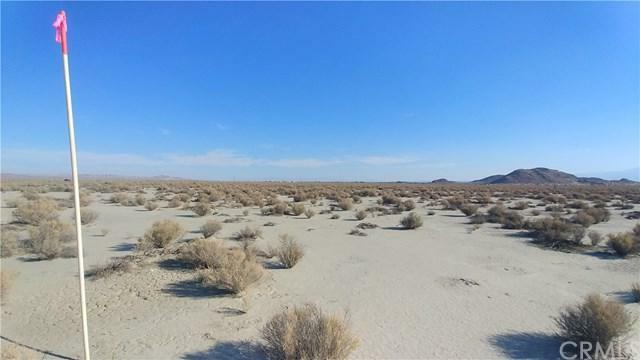 El Mirage is most known for the El Mirage Dry Lake OHV, which is 700 Feet Northeast of the property and ready for off road vehicles, dirt bikes, camping, ultra lights, hiking or wildlife watching. 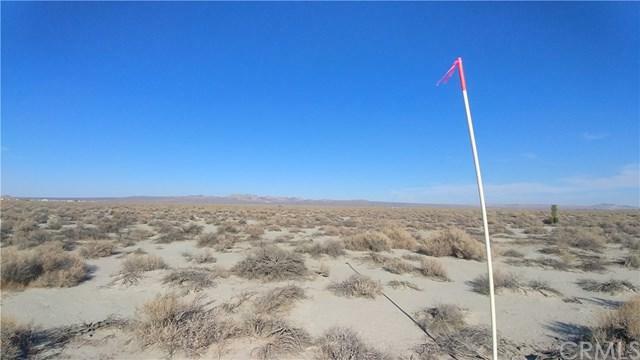 Electricity is 660 feet east and runs north to south.